Nickelodeon announced Tuesday that Stephen Hillenburg, who created “SpongeBob SquarePants,” has died at age 57. Hillenburg died Monday of Lou Gehrig’s disease, also known as ALS, the cable network said in a statement. He was 57. Hillenburg had announced he had the disease in March 2017. 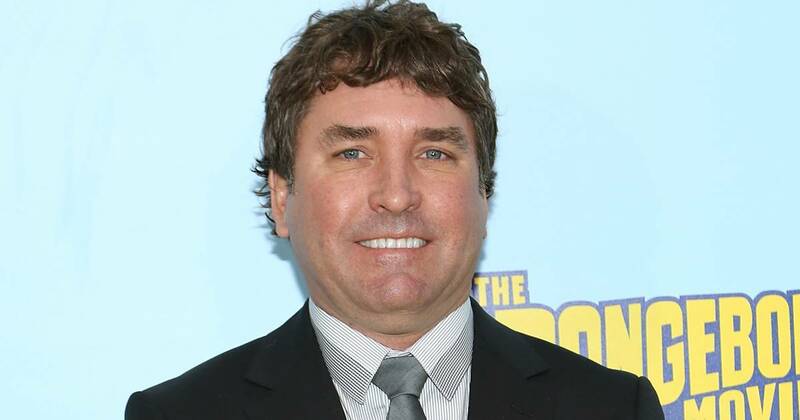 Hillenburg was a Oklahoma native with a degree in marine biology; he created, wrote, produced and directed the animated series that began in 1999 and went on to spawn hundreds of episodes, movies and a Broadway show. “SpongeBob SquarePants” was an immediate hit; it’s 250 episodes have won four Emmys and 15 Kids’ Choice Awards. In 2004, the show hit the big screen with “The SpongeBob SquarePants Movie” and a 2015 sequel, “The SpongeBob Movie: Sponge Out of Water.” A critically acclaimed musical stage adaptation debuted on Broadway in 2017, with music from such stars as Steven Tyler, Sara Bareilles and John Legend. The show earned 12 Tony Award nominations. Hillenburg is survived by his wife of 20 years, Karen Hillenburg, son, Clay, mother, Nancy Hillenburg, and a brother, Brian Kelly Hillenburg.